Home Events Benefit for the Basin 2019 Scholarships! 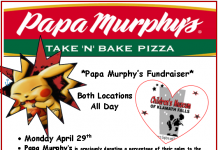 Benefit for the Basin 2019 Scholarships! Benefit for the Basin invites all Klamath Basin area high school seniors to apply for a $500.00 scholarship! For an application, click the link on this post and fill it out and turn it in before April 26th! Benefit for the Basin will award scholarships to 2 seniors from every Klamath Basin area high school this May! 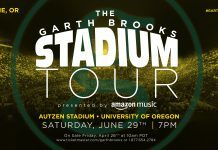 Garth is Coming to Eugene!